Kopi Hive cafe-restaurant is located at Singapore’s Anchorpoint shopping centre, at 370 Alexandra Road. Owned and managed by Coffee Hive Holdings, Kopi Hive serves good food and great coffee at very comfortable premises. 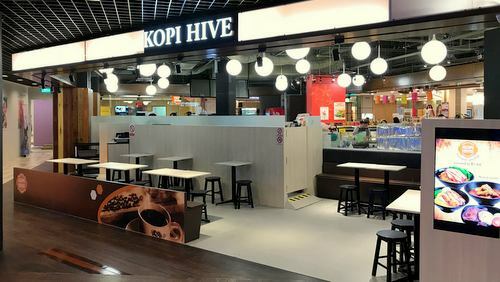 Coffee Hive Holdings also owns several other popular cafe & restaurant brands in Singapore, such as Coffee Hive, Kopi Korner, Coffee Bee, as well as Wok Master. The official Kopi Hive Facebook brand page is located at www.facebook.com/Kopihive/. Following the Facebook page, you’ll receive updates about the cafe-restaurant’s new menu additions, their promotional offers, plus more.